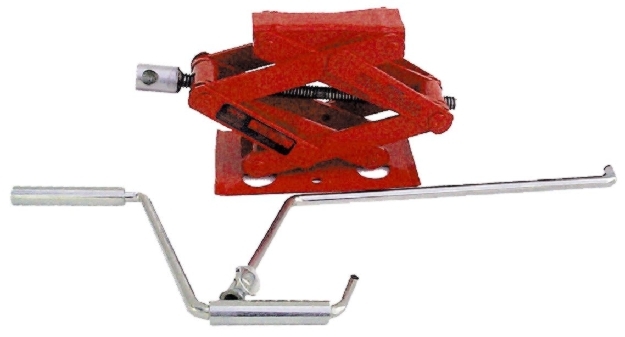 Purchase your Norco scissor jack from us today. Standard Industrial has the selection you need to find the products you want. Buy from Standard Industrial and save.